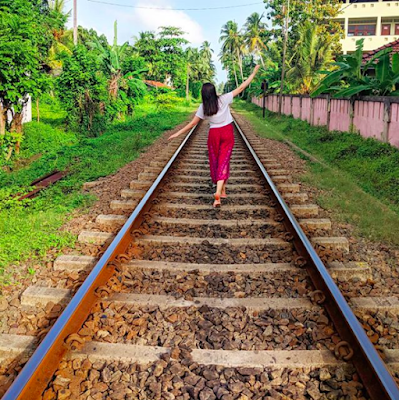 Sri Lanka | Where To Go, What To Do and Advice! Landscape - Diverse, ranging from rainforest to sandy beaches and highlands to arid plains. Climate - Tropical climate with distinctive wet and dry seasons. Weather and temperature varies depending on where in the country you are. Sri Lanka is a small island nation off the coast of India. 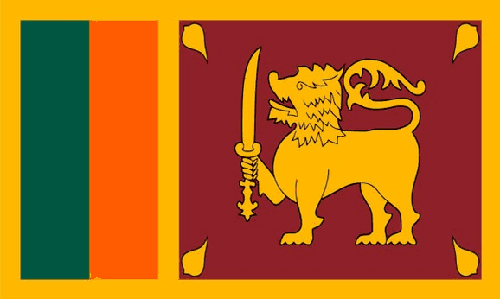 Whilst a British colony the country used to be known as 'Ceylon,' but it gained independence from Britain in 1948 and dropped its colonial name in 1972. Sri Lanka also had a lot of influence from the Dutch and Portuguese from the 16th century onwards. Sri Lanka's population is a very multicultural one; the majority (73%) is Buddhist Sinhalese, but there is also a considerable population of Hindu Tamils as well as Christians and Muslims. The multicultural nature of the country has led to tension, with a bitter civil war breaking out in 1983 between the Sinhalese and the Tamils. The conflict finally ended in 2009 after almost 26 years of violence. Whilst there has been some reported tension and violence between groups on a small scale since the war has ended, this has not impacted upon any tourists so do not let that put you off visiting this beautiful country. Had I visited Sri Lanka without being aware of its history, I certainly would not have thought that there was still any tension between ethnic groups while visiting as a tourist. Sri Lanka is an absolutely beautiful country which now holds a very special place in my heart. However, until very recently it hadn't been very high on my list of countries that I wanted to visit. If you're in a similar boat I can now very confidently tell you that you are wrong - and that's not something I take likely! 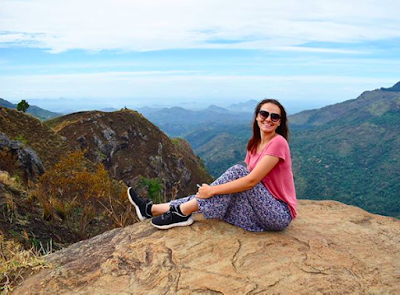 I went out to Sri Lanka with a company called Plan My Gap Year, my experience with them was absolutely incredible and I cannot recommend them enough. So if you're looking at going with an organisation to travel/volunteer I would definitely recommend you check out what programmes they offer. I've now travelled with 4 different organisations and PMGY were by far the best; Ash and the rest of the team in Sri Lanka are just incredible at what they do. However if you do want to travel Sri Lanka alone that is a very easy thing to do here. 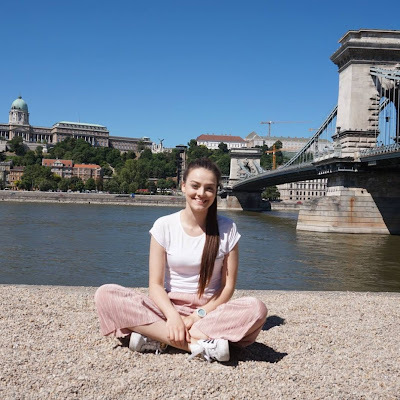 I spent a week travelling by myself after my 4 week volunteering programme finished and I also made independent travel plans for my weekend to go off either on my own or with other people I met whilst travelling. 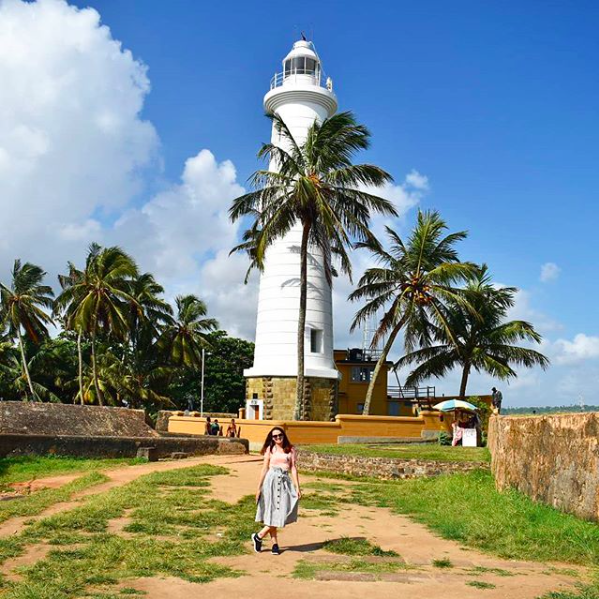 Galle was by far my favourite place that I visited in Sri Lanka and somewhere I cannot recommend enough. It's on the south coast near to a lot of great beachy towns, so it's perfect for a day trip when you want to do a bit more exploring as opposed to relaxing. Galle is famous for its Fort; it is a fortified city founded by the Portuguese in the 16th century, however inside the Fort you will also see hints of its Dutch and British heritage. The Fort is a UNESCO World Heritage Site and within it's 90 hectares there is so much history to see. If you have a Lonely Planet guide book for Sri Lanka they've included in there a fab walking tour that allows you to see all the main highlights within a few hours, although you could easily slow down if you wanted to spend the whole day taking in this little beauty. There is also a small beach near to the famous lighthouse if you want to take a rest from all that exploring. Galle also has loads of great places to eat; cute little cafes and burger places all up to more high-end restaurants, Western food and Sri Lankan cuisine. If you want to see more about my time in Galle you can check out my vlog here. Unawatuna is a great little beach town just a few minutes by bus or tuk tuk down the road from Galle. It's the perfect amount of 'touristy' in my opinion - not too busy, but enough people that there are a few shops/cute places to eat. 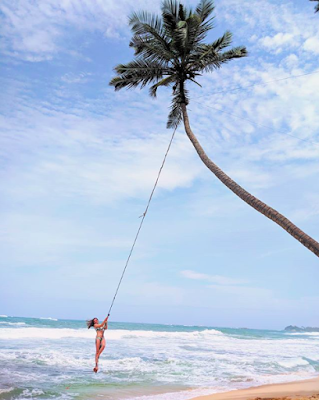 There's also an "Instagram famous" swing at the next beach along called Dalawella. If you say beach swing to any tuk tuk driver they'll know exactly what you mean and take you to the spot! You do have to pay to use it (it's owned and operated by one of the local beach cafes). I believe the sign says its 500 LKR, but we managed to barter to 200 LKR each. Ella is somewhere I wish I'd had chance to stay a lot longer. It just has a really cool feel to it, if that makes sense. 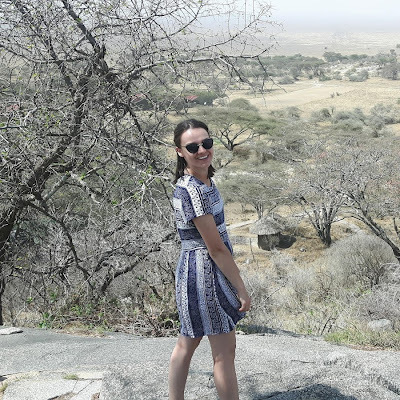 There are loads of great places to grab a coffee or something to eat, plus its at a higher altitude making it a lot cooler in terms of temperature and humidity than most of Sri Lanka. It'is found in their 'hill country' which makes for incredible views and hikes if that is your thing. There's also a few tea factories nearby which you can visit and watch how they take the tea from hillside crop to packaged and ready to sell. (If you are going to visit a tea factory it's well worth getting your hotel/hostel to check whether or not they're actually operating that day - you can still visit when they're not operating, but the tour isn't quite the same if you can't see everything in action). If you fancy a climb there is Adam's Peak and Little Adam's Peak nearby - depending on how fit you're feeling! Plus there is the famous Nine Arch Bridge which is well worth a visit, you can get there either by hiking or walking along the train tracks from Ella's station - just watch out for trains! If you want to see what I got up to in Ella you can watch the vlog here. Kandy definitely wasn't my favourite place in Sri Lanka, but I do think its worth a visit (maybe just short one). For me the highlight was definitely the Temple of the Tooth which has twice daily ceremonies that you can take part in if you're there at the right time. It was such a surreal experience to witness such a fascinating religious ceremony up close. My only regret is I hadn't done much research beforehand. If you opt not to get a guide (like I didn't) then definitely do your research before you visit because you'll get much more from the experience if you have a rough understanding of what is going on. I researched it once I'd got back to my hostel afterward but wish I'd done things the other way around. Kandy is also home to some local dancing shows which again are just fabulous - the costumes, the music, the stories - a great way to immerse yourself in the culture. One of the major downsides to Kandy for me was that it was quite expensive in comparison to other places. The Temple of the Tooth was 1500 SKR per person to enter (approx. £7.50/$10) which may not seem like a lot but it is in context of the rest of the attractions in the country. It's also just a busy city, very much like what you'd find in most countries. That might appeal to some people but it just isn't my favourite kind of place to visit while travelling. My vlog from Kandy is here. Arugam Bay is somewhere I didn't actually get chance to visit while I was in Sri Lanka simply due to time constraints. 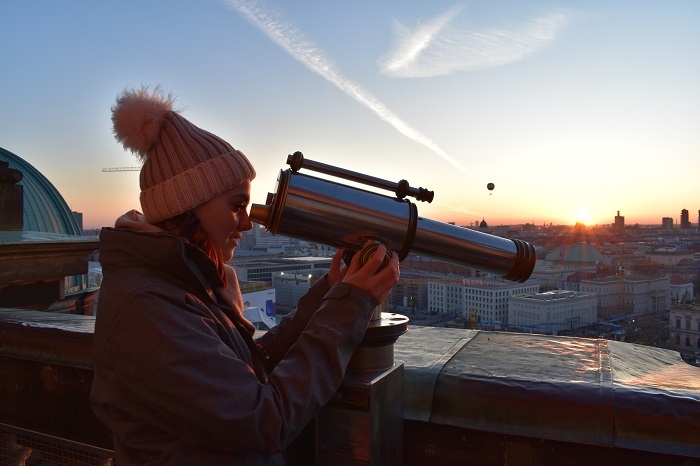 However I've heard amazing things from a lot of different travellers that I met on the road. So if you have time I'd definitely suggest you look into paying it a visit. Public transport in Sri Lanka is cheap and fairly efficient, just don't expect things to run bang on time as the whole country operates on 'Sri Lankan time'! I was waiting for a bus at one point which was nearly half an hour late, worried I'd missed it I asked one of the staff at the bus station, he just shrugged and said "Sri Lankan time" and went back to reading his newspaper! Thankfully the bus arrived about 5 minutes later but don't panic if things are quite to schedule. Tuk Tuks are a great option if you're only travelling a short distance. If you haven't been to Asia before they're auto rickshaws, some will look better than others but they're essentially small motorcycles pulling a seated area behind them. These are particularly great if you're in a busy city because they will weave in and out of traffic. Be prepared to barter because they will always ask you for way more money than they're actually expecting the first time. It's also a good idea to know how far away where you want to get to is and maybe ask your hostel/hostel roughly how much it will be to get somewhere, that way if a Tuk Tuk driver asks for way over the odds you'll know and be in a better position to barter. However my attitude with bartering is don't take the mickey essentially. It can be easy to get caught up in things but sometimes you just need to step back and realise you're haggling over something as small as 50p which probably means very little to you but a great deal more to the driver. Buses are also really inexpensive and a great option if you're going a slightly longer distance than you'd want to do in a tuk tuk. They can be quite intimidating if you haven't taken one before but I took many bus journeys throughout my time in Sri Lanka and never had any issues. At a lot of the smaller stops the buses don't actually stop, they just slow down to allow people to jump on and off so you need to be quick otherwise they'll just drive off without you. If you aren't sure which bus to get on there's nearly always a man leaning out of one of the doors that is kind of like a conductor, if they spot you waiting by a bus stop they will often shout to you asking where you are going, if you tell them the name of a place they will often indicate in some way if this is the bus you want. Even if they don't ask just start shouting the name of the place you want to go to as the bus approaches and someone will tell you if its the right one or not! Trains are actually a fairly slow means of transport in Sri Lanka and again they often don't run at the times they are supposed to nor does the journey always take the amount of time you were told it would. 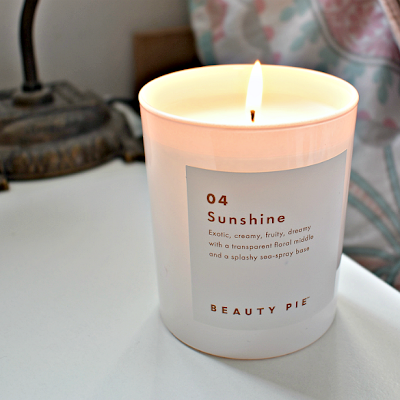 However the scenery you'll see out of the window is often breath-taking. Especially if you take the famous train from Ella to Kandy (or vice versa)! It's well worth booking your train tickets as soon as possible as its the only way to get yourself a guaranteed seat. If you buy your ticket in advance you'll have a carriage number and a seat number, and on a lot of trains only people with an allocated seat will be allowed in the carriages set aside for allocated seating. So there's no risk of someone pinching your seat that you've paid for. If you buy a ticket on the day be prepared to stand because you'll have to go into one of the unallocated carriages, which can be absolutely jammed at times. The allocated seats sell out quickly though so that's why you should aim to buy your ticket at least a few days in advance. I travelled in third class for my first train journey only because that was all that was available when I bought my ticket, and despite my initial nerves it was actually a really pleasant journey. There was even a western style toilet in the carriage which I wasn't expecting! The only difference between the classes is the number of seats in a carriage and how comfortable the seats are. Pol Sambol at the top. Kottu is a staple in Sri Lanka cuisine. It looks like a kind of fried rice dish but it is in fact made with roti (a type of bread) which is why you might also see it referred to as kottu roti on the menu. The roti is chopped up with a variety of different ingredients usually including cabbage, onion, egg, spices and sometimes meat. It's filling, tasty and cheap. Dhal is another classic Sri Lankan dish, it's usually served with rice or roti and is made from lentils with a whole loads of other things thrown in for flavour. 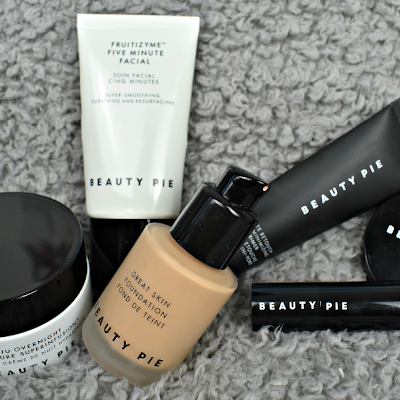 It usually has a bit of a kick to it but is mixed with coconut milk so it's creamy. Jackfruit Curry is often on the menu as polos. Jackfruit itself can be eaten when ripe and sweet but when made into curry its used in its unripe form. The texture resembles potatoes as its boiled until soft before being included in the curry. It's also high in fibre and full of vitamins, minerals and antioxidants so a great healthy option whilst travelling. Pol Sambol is a side dish made from coconut that really has a kick. 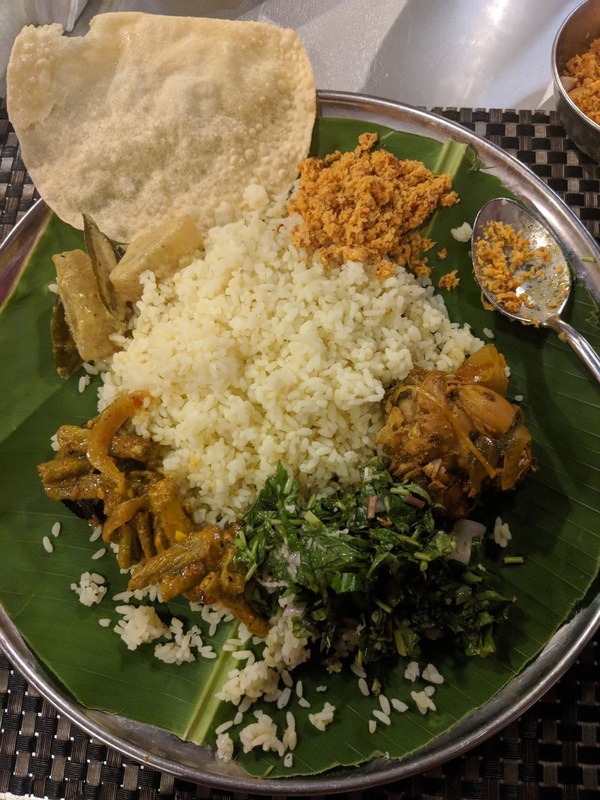 If you order 'Sri Lankan curries' from the menu you'll often be served rice with several different curries and side dishes, including pol sambol. It's normally not the prettiest of dishes but is packed full of different flavours. Wood Apple is a fruit native to South East Asia and you will smell it long before you see it. I would recommend trying it in smoothie form, you'll see it referred to as wood apple juice on the menu, for a much more subtle taste than eating it straight out of the shell. In juice form it's blended with sugar and water and has a really unique sweet and source taste. 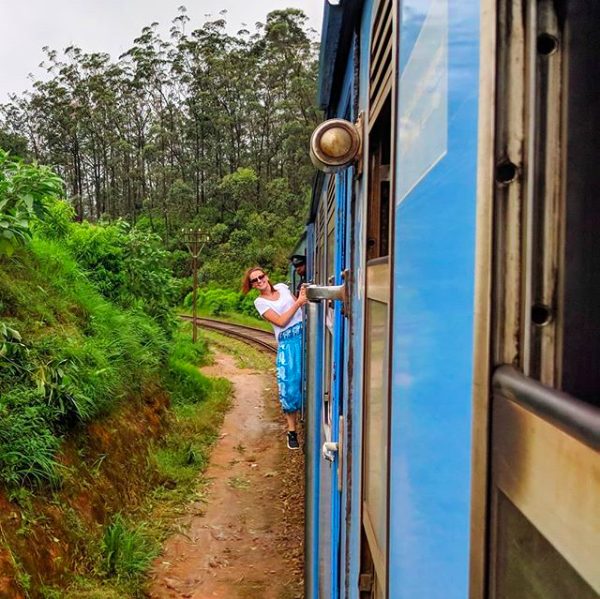 As a solo female traveller I generally felt very safe in Sri Lanka. On a couple of occasions men would be a little bit over friendly on public transport but always backed down after I sternly told them to leave me alone. As with all countries theft and scams are a possibility, but so long as you keep your wits about you there isn't any greater risk here than most countries. On public transport I would recommend you keep your personal belongings close to you and if travelling with a bigger bag that might need to be stored above your head or at the front of the bus, its worth putting a lock on it just to keep away wandering hands. 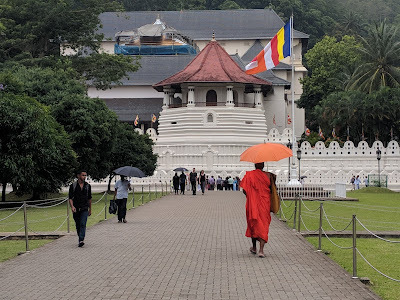 It's worth remembering that Sri Lanka is a pretty conservative country so away from touristy areas I would recommend women wear clothing than covers their shoulders and knees to avoid any unwanted attention. In touristy/beachy areas they will be much more used to seeing women in dresses and shorts, but it is not acceptable to wear beach wear (i.e. bikinis, swimming costumes) anywhere but the beach. Both men and women will also be expected to cover up when visiting religious sites so its worth carrying a couple of scarfs/cover ups with you. Otherwise if you need to purchase one when you're near a religious site, roadside sellers will charge you much more than you would pay anywhere else. I hope you guys found this helpful! Is Sri Lanka on your list of places to visit?